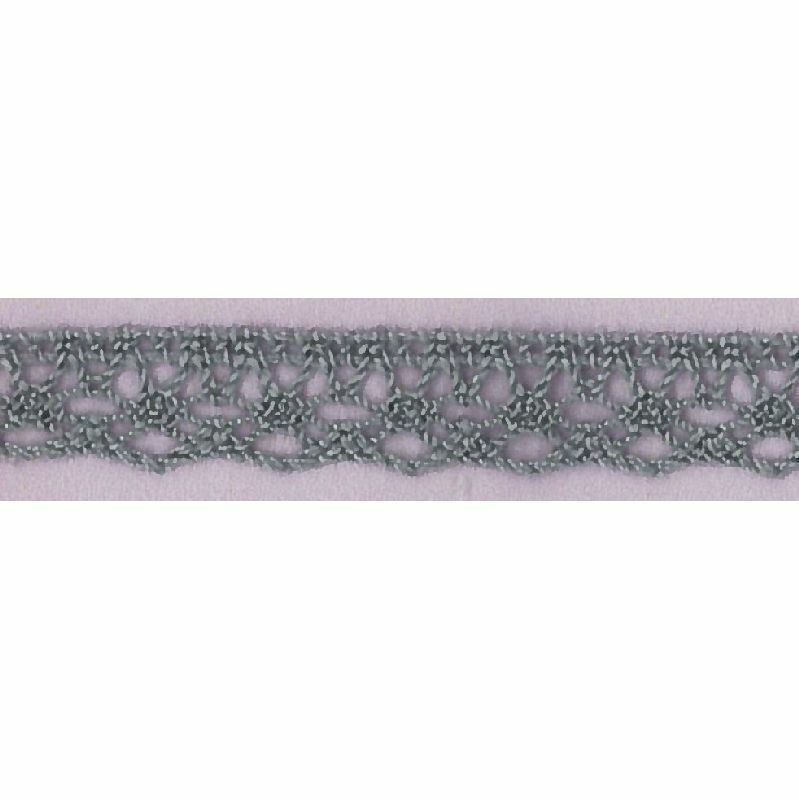 Linen lace. 12mm width. Price per meter. - Maximum length: 25 meter.